When did the word “invite” become a noun? More and more, I hear people using it this way. It’s a verb in my book. Please advise. I’m with you. The verb is “invite,” and the noun is “invitation.” The same goes with the couple “install” (the verb) and “installation” (the noun). I often hear people saying that they will send an “invite” instead of an invitation. Or perhaps you’ll hear someone asking for an update on the “install” instead of the installation. Most resources still agree that when you are writing or talking to people in a serious or formal setting, you should use these words as they were intended and skip using “installs” and “invites” as nouns. 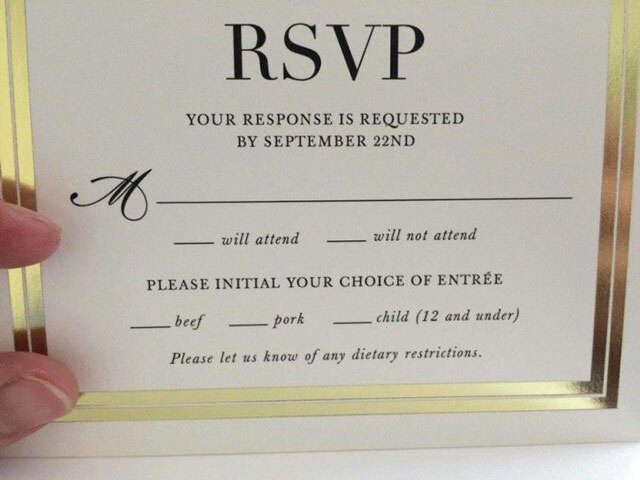 When you hear “invite” used as a noun, you can still disagree. I’ll support you. We’re at work, and that is “formal” enough. Keep fighting the good fight!